As we reported yesterday, Samsung has gotten itself in some hot water with Judge Lucy Koh who strongly condemned its attorneys’ decision to influence the jurors by publicizing previously excluded evidence. 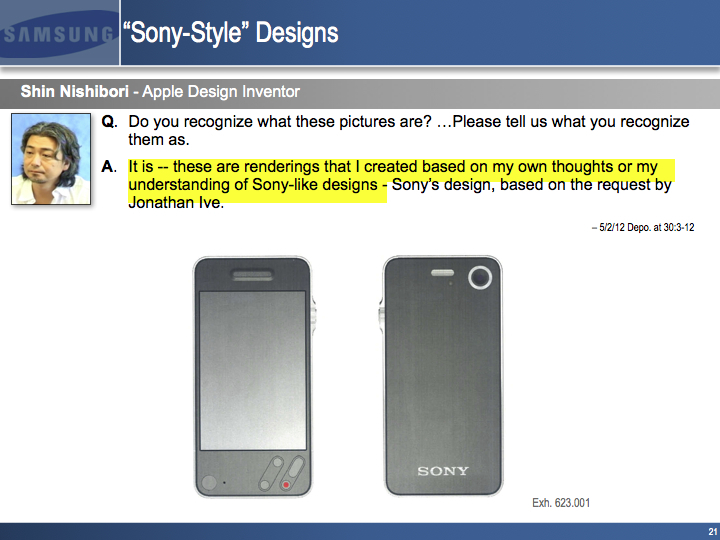 Samsung was hoping to sway the court of public opinion by releasing a set of slides and a media release which it hoped to use in the litigation to establish that Apple sough inspiration for the iPhone’s design from Sony, as its product chief suggested in a pre-trial interview. Far from violating any order, Samsung’s transmission to the public of public information disclosed in pretrial filings is entirely consistent with this Court’s statements that the “workings of litigation must be open to public view”. The released material includes slides showing Samsung’s various phone designs and an excerpt from the deposition of Apple’s former designer Shin Nishibori. It’s interesting that those links are no longer working. This trial has just begun and Samsung has already angered the Judge. It wasn’t some random hiccup. 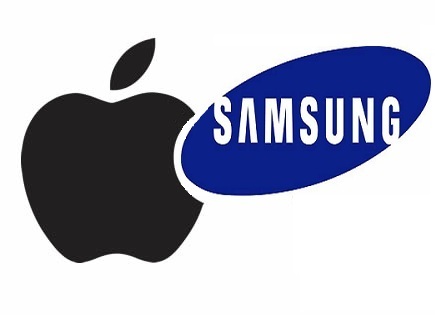 Samsung and Apple have all the money to hire the best lawyers out there and their respective legal teams are presumably some of the best minds in patent litigation. That the company released excluded evidence indicates that Samsung’s strategy may be hanging on its Sony-fied iPhone design assertion. Whether or not the move will backfire remains to be seen. 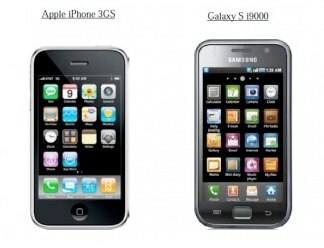 In my opinion, Samsung has partially achieved its goal. Those jurors read papers and consume media coverage related to the case just as the other guy. 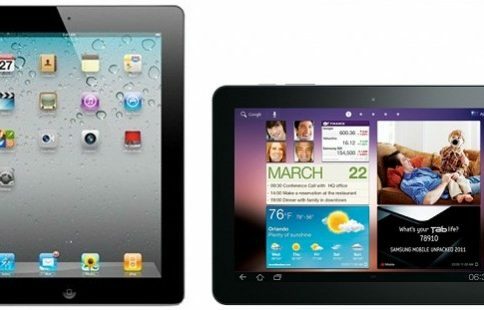 Should Samsung be punished for going public with the exhibits?